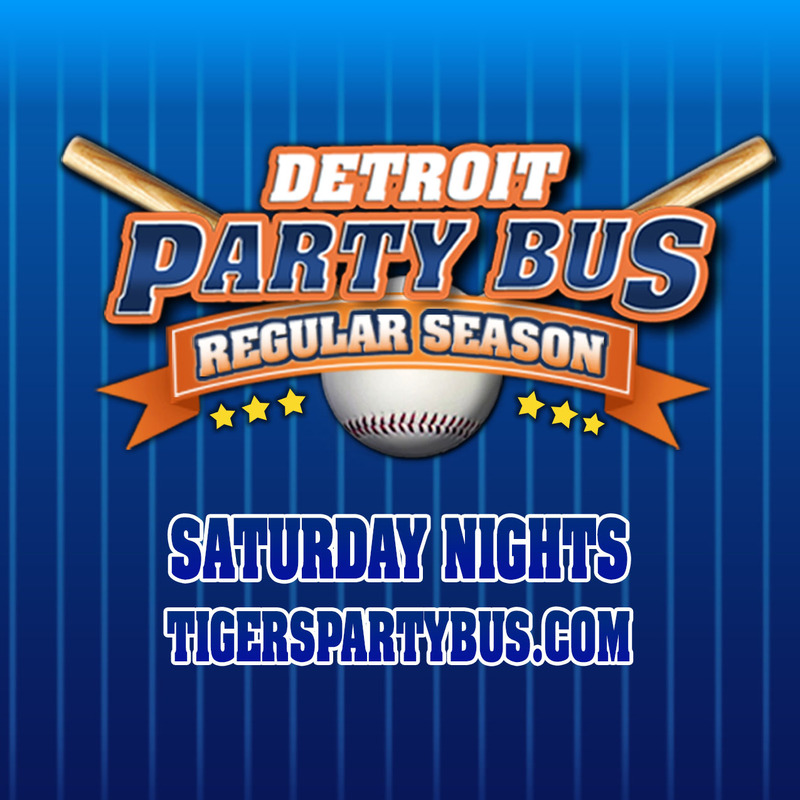 Game Time 6:10pm - Buses Leaves at 4:45pm and Returns for Royal Oak at 10:30pm. 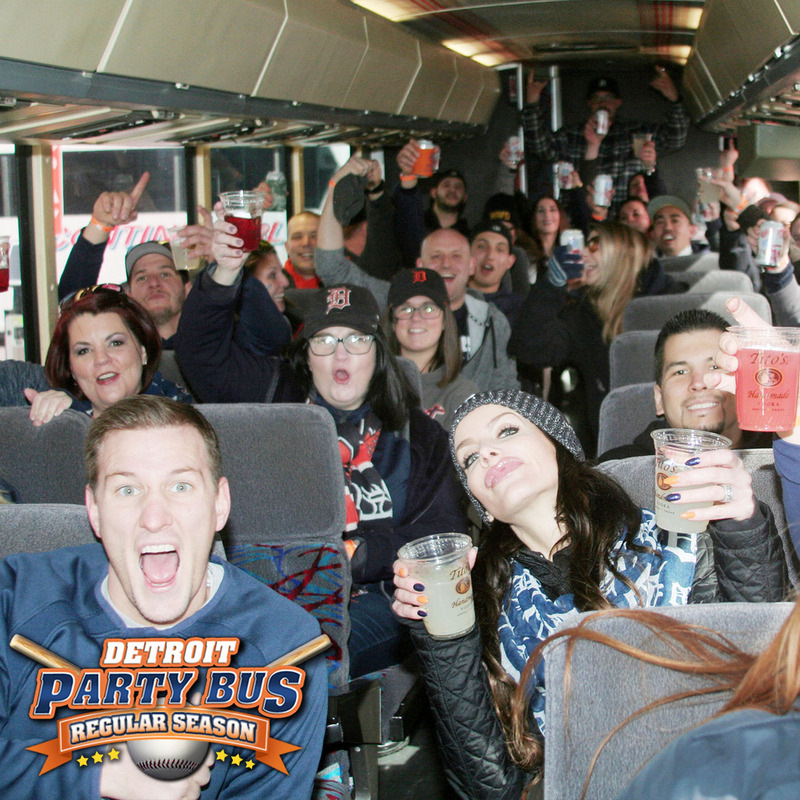 Round Trip Motor Coach Royal Oak to Downtown, Labatt Blue Light and Vodka Cocktails Complimentary of the Social Connection on The Bus* and Tickets to the Game! 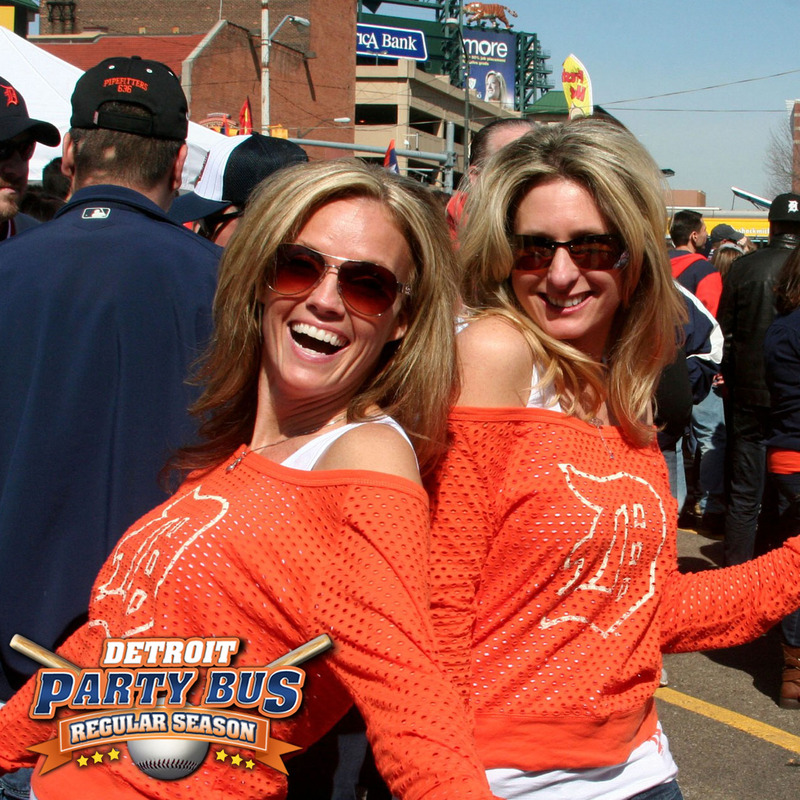 Note: DISCOUNTS CANNOT BE APPLIED TO ORDERS AFTER CHECKOUT! 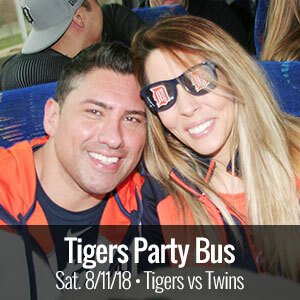 Round Trip Motor Coach Royal Oak to Downtown, Labatt Blue Light & Vodka Cocktails Complimentary of the Social Connection on The Bus* and Tickets to the Game! 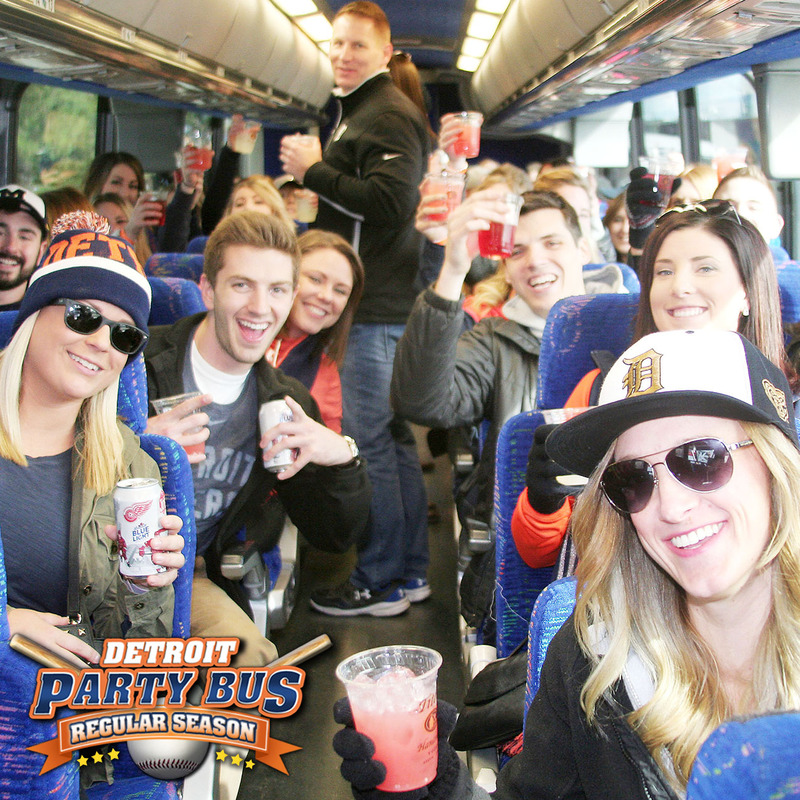 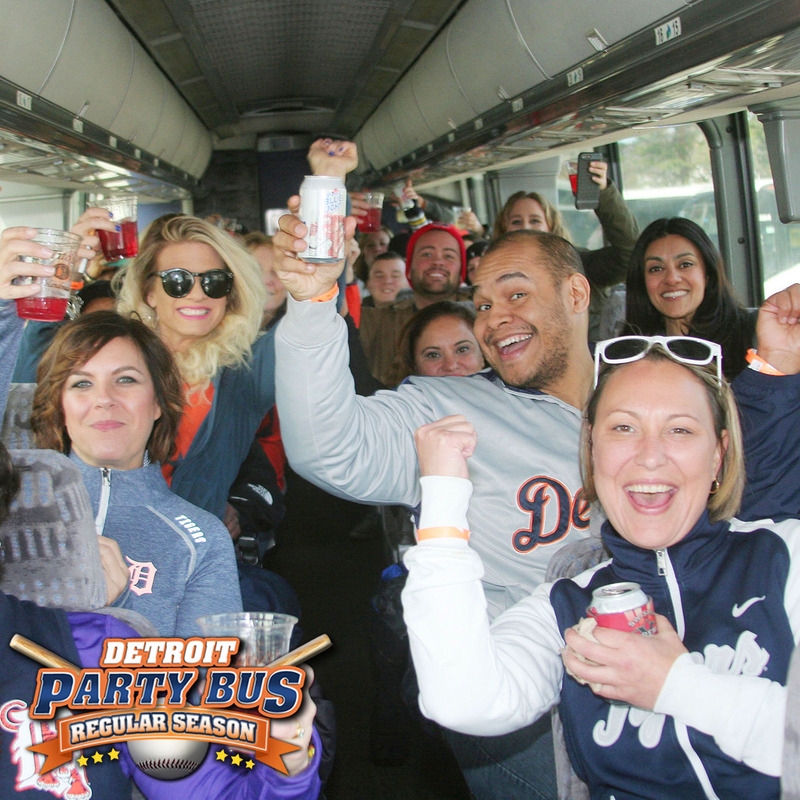 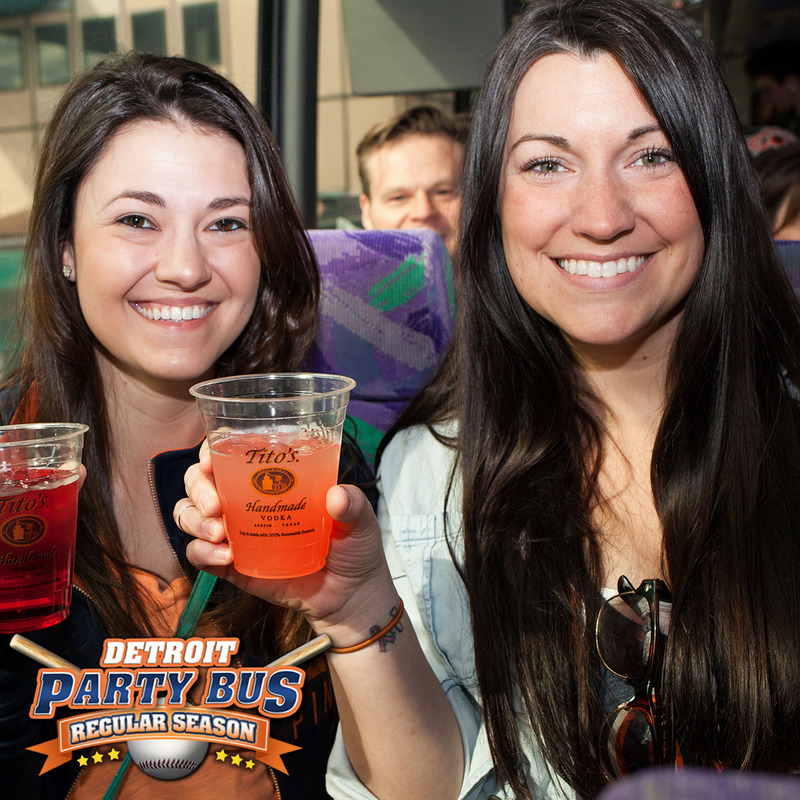 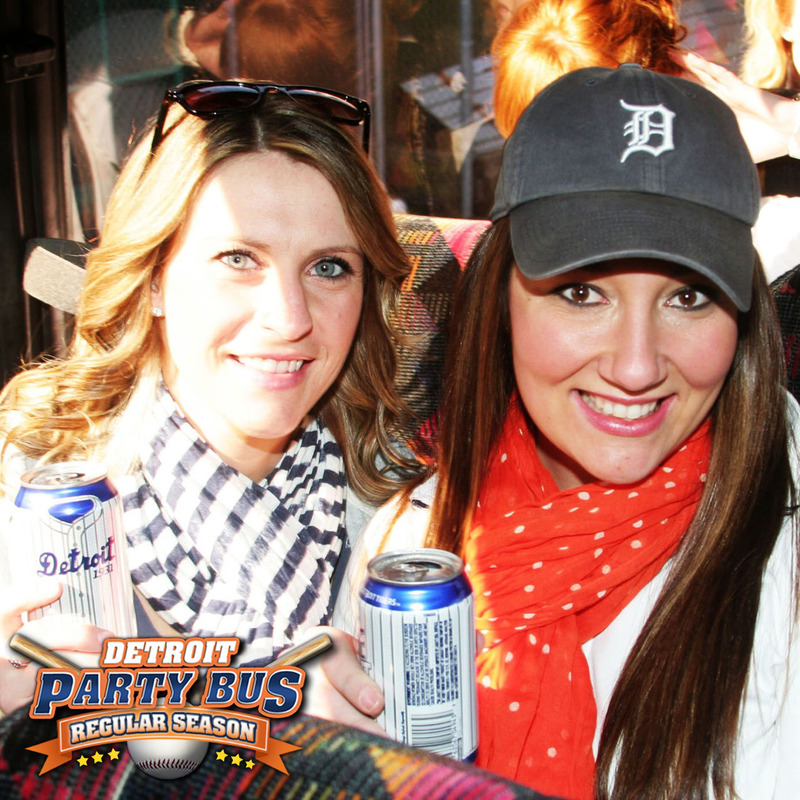 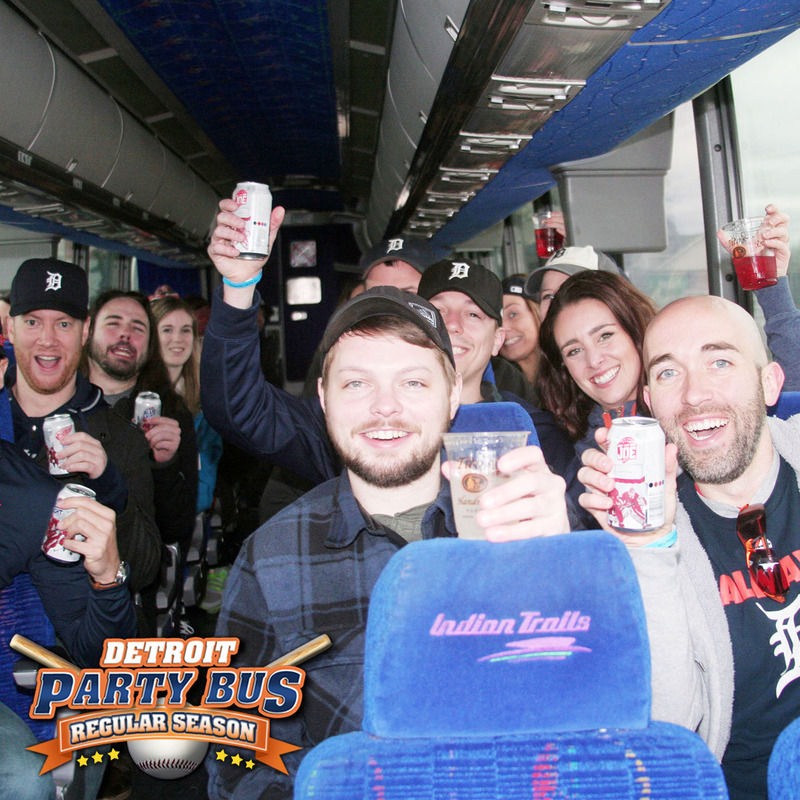 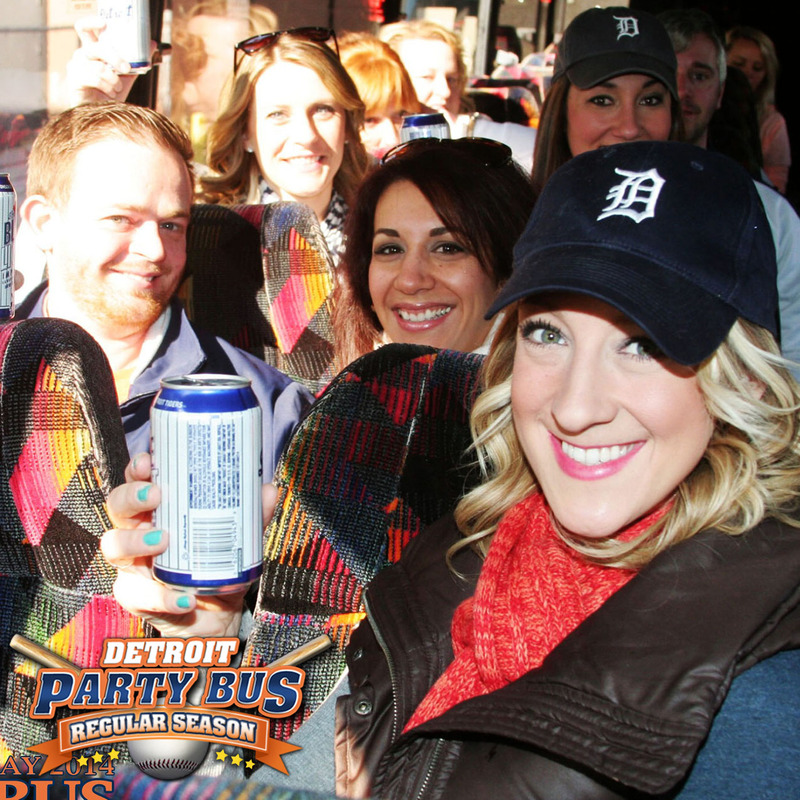 Royal Oak to Comerica Park | 21+ to ride the bus. 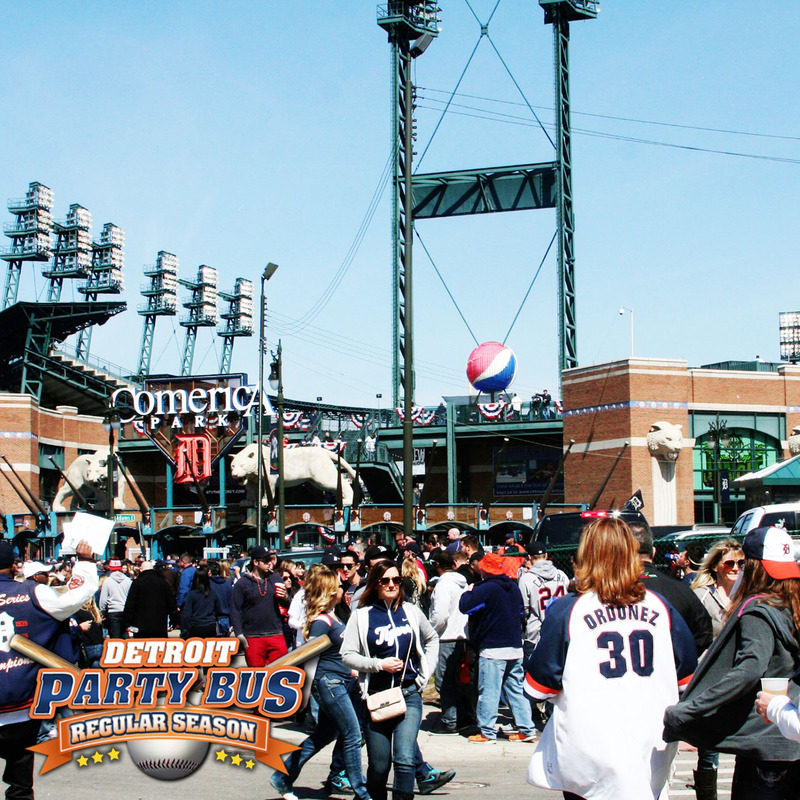 Join us for Dozen of other great events!